I have been absent a while on the blog (but not on the instaaagram!) because I have been working on getting a good set-up for my picture taking. 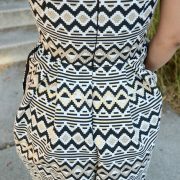 I happen to be married to a talented photographer, but I hate having to rely on her to get pictures of all my makes. First it requires us to coordinate schedules and settle on a date, and then we have to plan where the shoot will take place and at what time of day, and then I have to figure out what I want to get pictures of, and usually there are so many things on the list that there is no way we can get them all in at one time so I have to prioritize, and then I have to wait on her to process all my photos, and then I have to deal with the guilt of asking her to spend several hours of her weekend helping me find my best angle (which, it turns out, does not even exist). She, of course, says she is happy to do it, which I appreciate, but I would love to have a way to do it all myself so I can work within my own time frame and schedule, etc. A few months ago Claire taught me how to use her nice Nikon more efficiently, so I got a remote and a simple gray backdrop, set the camera up on it’s tripod and got to work snapping photos. It took a while to get the camera focused (I taped a headshot onto my dressform) but once I got the hang of it, the pictures came out pretty well. The only drawback were our selection of lenses- we needed a wider angle lens to get better images of me from head-to-toe, an expense that didn’t seem quite justified for my every-once-in-a-while blogging habit. But then I filmed an interview for my friend’s show, In Bed With Kristin, and her camera set-up involved a regular tripod with a little connector that allowed her to put her iPhone on top of it. I am sure all of you know of this ingenious little device already, but for me this was a revelation- I could use my iPhone, which takes perfectly good photos, in tandem with a remote control which would allow me to be in charge of all my photo taking needs without having to worry about focus or lights or using my dress form with a headshot taped to it as a stand-in! It’s a simple solution that I am hoping will make my blogging a bit more manageable than it has been, so wish me luck! 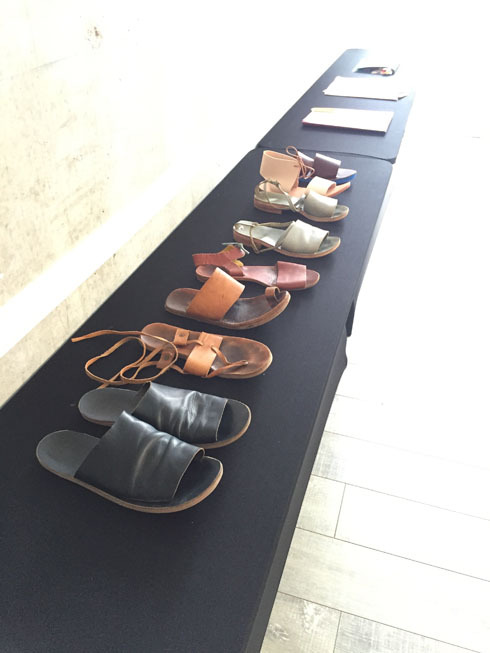 The workshop was taught by Portland-based Rachel Corry of Rachel Sees Snail Shoes and the whole experience was fantastic- I highly recommend taking her classes if she comes to your neck of the woods. 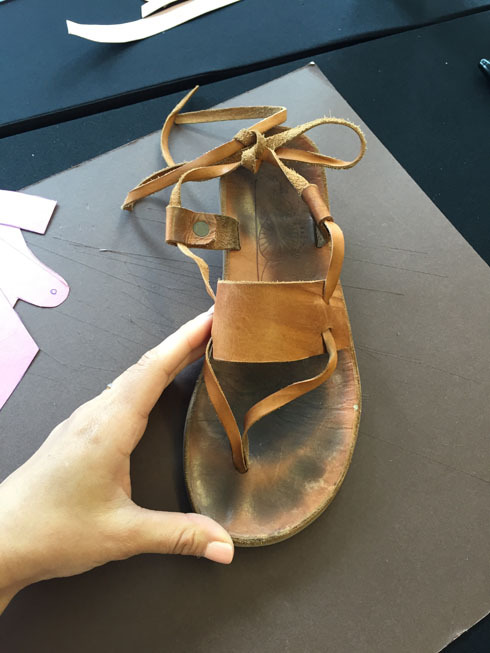 It probably helps that I came into the class with a fair amount of experience in DIY shoe making, so a lot of the steps were familiar to me, but I still learned a lot about how to make a shoe without a last, and I though Rachel was incredibly gracious, patient, and skilled. 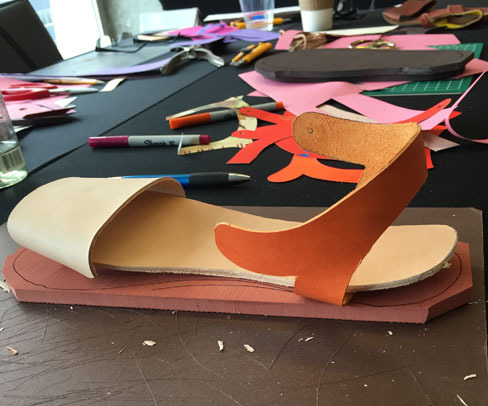 Every single shoe that came out of the class looked wonderful and wearable, and all my peers seemed very happy with what they had created. 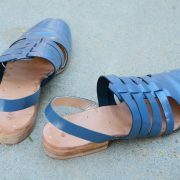 Rachel brought several pairs of shoes that she has made over the years, so we got to see a sizable range of designs that we could utilize in the short period of time that we had in the workshop. Normally I am ambitious in workshops and I try to challenge my skills and my creativity, but I decided to try something different this time around and choose a simple design so that I could focus on the process better. Now that I know what a good teacher Rachel is, I probably could have pushed myself a bit further and come up with something of my own design, but I was so inspired by the class and my final shoes that I know I will continue creating sandals based on her technique, and I couldn’t really ask for more than that, you know? 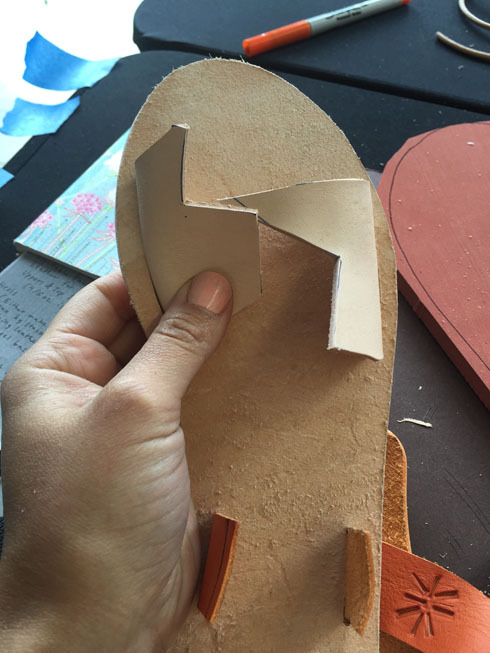 The main things I learned in what I will call The Rachel Process was how to cut out slits in the insoles to allow your upper sandal straps to slide through, and how to then fit the pieces to your foot, which was a lot like fitting a garment on a body in the midst of sewing it. 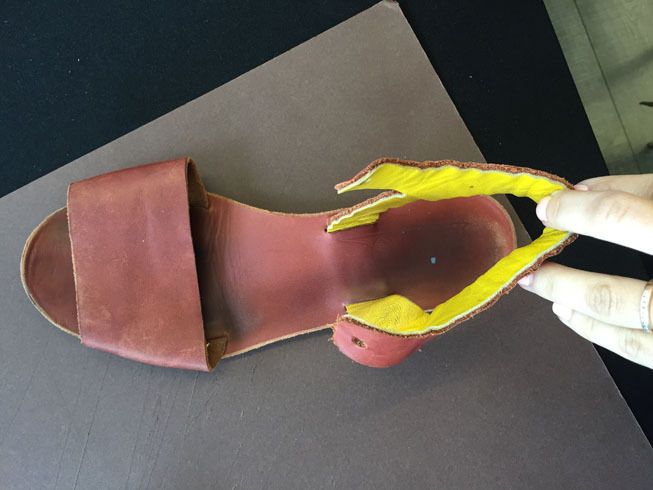 Since we were not using a last for these shoes (and didn’t need to since the toe was uncovered), we used a shoe anvil in tandem with wooden mallets and hammers to work on the bottom of the shoe. 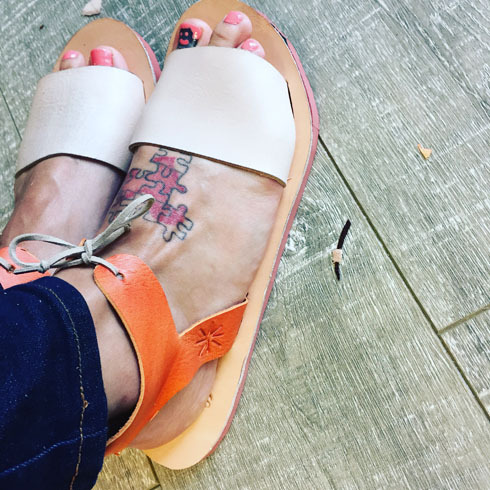 I used shoe nails for the first time, cleverly designed little brass tacks that, when hammered against metal, flattened into a nice little pucker on the inside of the shoe so that it wouldn’t poke your feet but would hold the bulky pieces of your straps together. 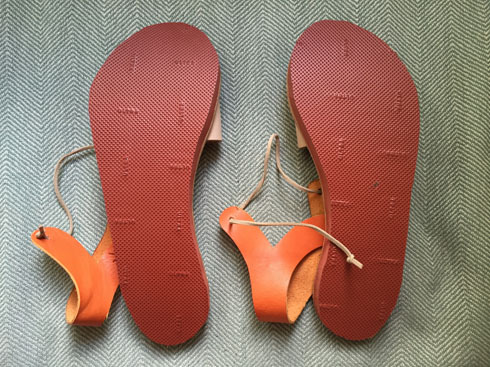 I loved being able to take the shoe off and on again to check for fit, something that using a last doesn’t allow you to do, and it also gives you more freedom in adjusting the sizes. 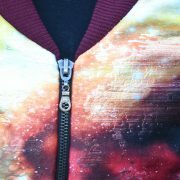 I LOVE HOLE PUNCHING LEATHER! 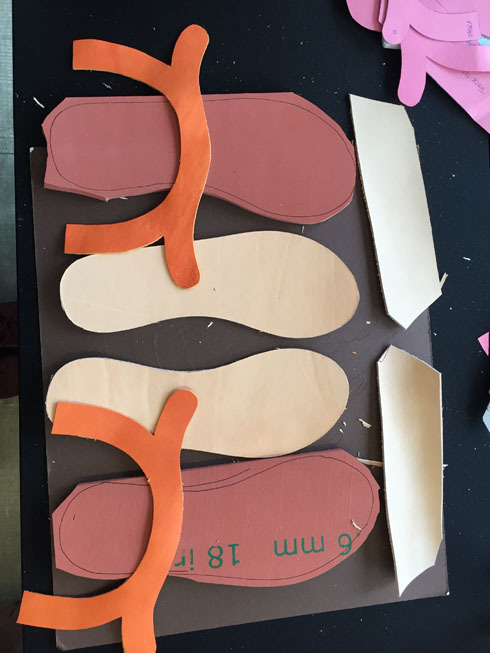 Rachel brought lots of pattern pieces for us to choose from to design our own shoes, and after I picked mine out, I decided to trace others so that I could take them home with me for future use. Of COURSE I realized as I was typing this blog post that I left all the patterns at her class when I left on Saturday, so I am feeling foolish for that oversight, but I feel confident that I can recreate some, if not all, of those looks through a little trial and error. 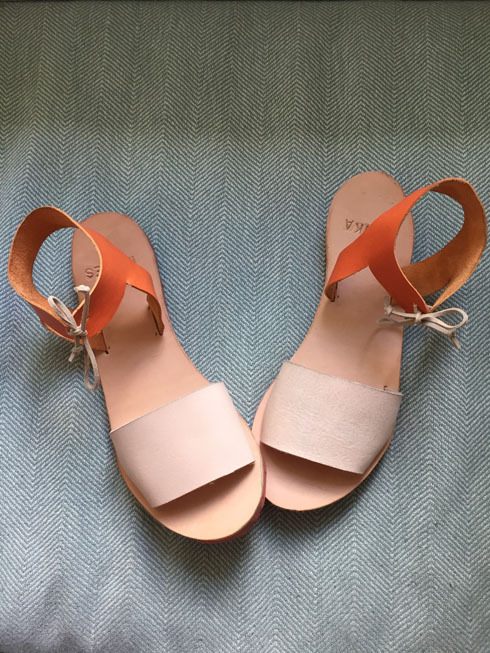 The pair I chose to make has a medium sized strap over the toe and a single piece of leather cut out out into an elongated “H” which comes around the front of the ankle and then ties to close the shoe. 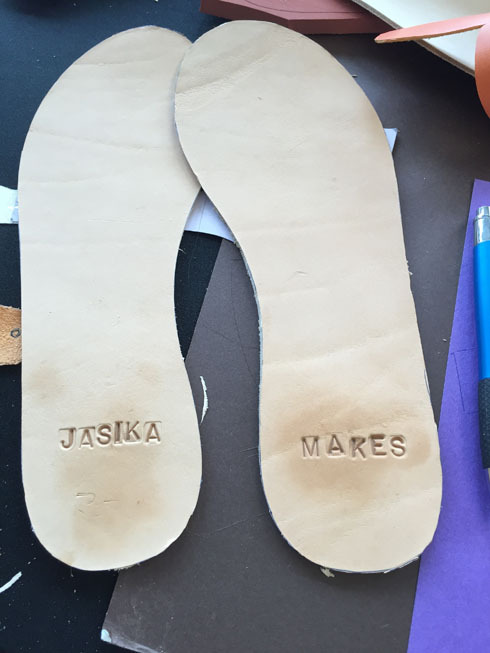 In addition to the upper leather and the insole, we used foam rubber soling for the bottom of the shoe which is another new technique I learned about in The Rachel Process. All my previous shoes have been made with soling leather on the bottom, but I love how the rubber foam gives you a cushion-y bed underneath your feet and a little bit of height. 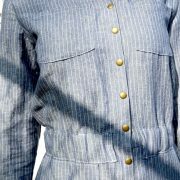 SO cute and comfortable! The process of putting everything together was familiar except for using the nails; skiving, Barge’s glue, hammering thick parts flat, etc. 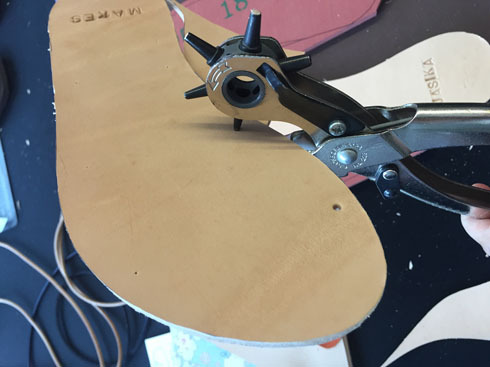 were all a part of the process, but once the shoe has been put together, you have to trim off the excess foam rubber (which is cut larger than the sole to accommodate any extra room you might need) with a utility knife, and this takes a lot of practice to get right. I was trying to shave a little extra room off the back of my leather soles at the same time as trimming the foam, which proved to be too tricky for my untrained hands, so the heel edge of my shoe was pretty jaggedy. We didn’t have a sander in class so I worried that my shoes were just destined to look really unprofessional if you looked too closely at them, but when I got home I used my Drimmel on the edges and it shaved and smoothed down all the wonky looking areas really well. 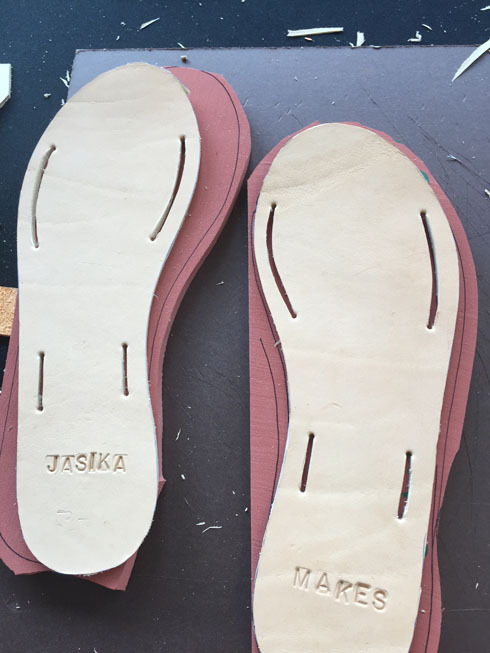 Next time I will make sure to have my sole trimmed to the exact size and shape I want so that all I have to do in the last step is cut the foam rubber, which trims away like butter. 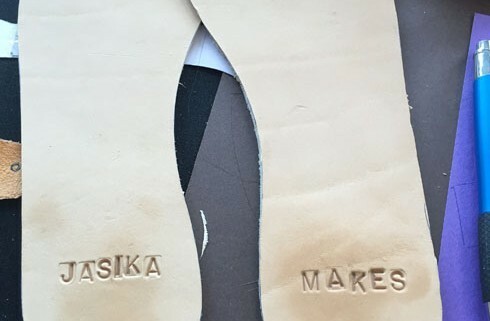 I wish that I had used a buckle or a rivet on my shoe so that I could have some experience with those components in the workshop, but I did get to use leather stamps which I COMPLETELY fell in love with. I could stamp leather all day! So fun, so effective, so satisfying! As far as the buckles and rivets, they seem to be pretty easy to use with the right tools, so I will add them to my list of (additional) shoe supplies I need, which isn’t super long- it’s mostly leather tools that I haven’t needed before but that I would love to use in the future. 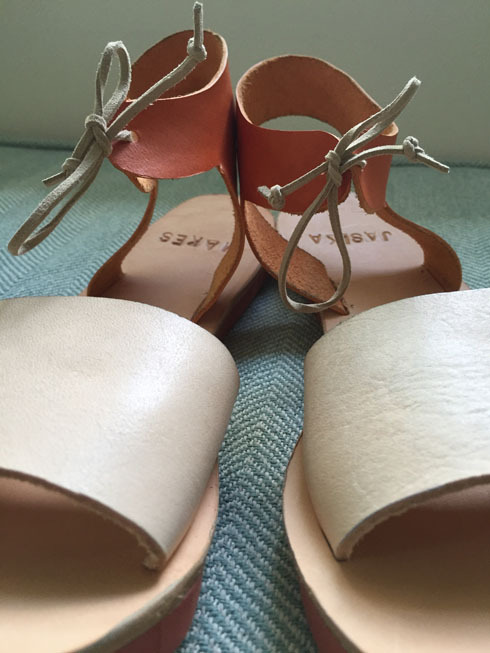 I am planning a trip to a shop called Saderma here in LA that is supposed to be an excellent place to find shoe components, findings, and leather. I am so very happy with how these shoes came out and I am beyond excited to make more using The Rachel Process. 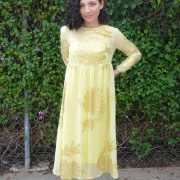 Her instagram is filled with her own beautiful makes and those of her talented students, so there is plenty of inspiration to be found there. Here are a few of my favorite photos that she posted to her account- I am dying to replicate them! They look fabulous, such fun! Your shoes are sooo pretty! And they look so professional too! 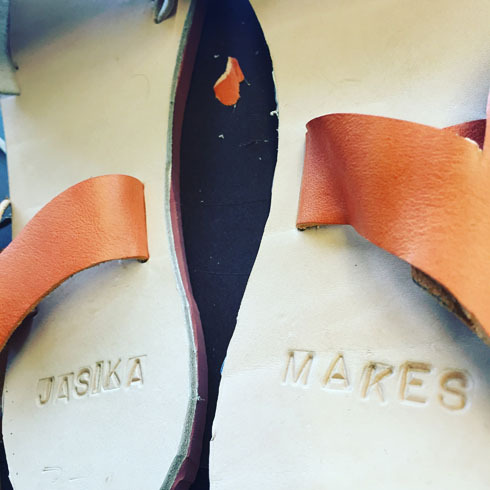 Hi Jasika, not sure if you are still making shoes but I definitely appreciate your blog. 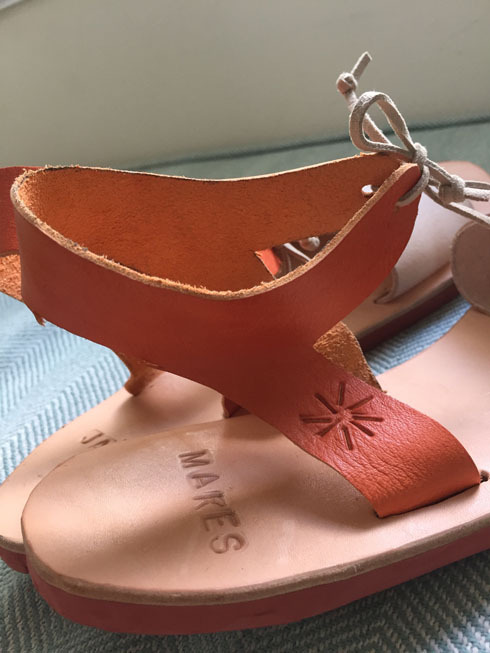 I’ve seriously just started focusing on making sandals [ understanding the different types of leather, different types of soling, tools, etc..] and hope to advance one day to making a variety of different shoes. 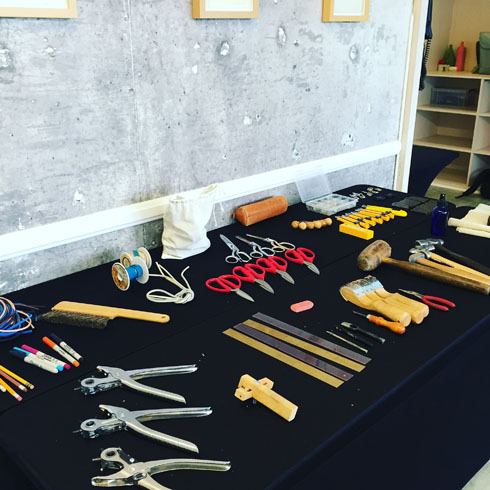 I found it has been a struggle finding local classes (Houston, TX) so I’ve very much been looking to the internet for guidance and have found some really good resources, including a few books, manuals for purchase. 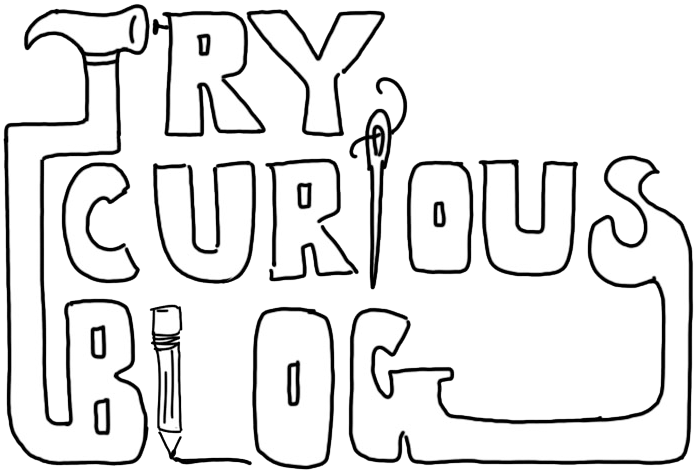 Thanks so much your blog, I can identify with your beginnings and it’s really inspirational to see how far you have come! Ride, Sallie, Ride! Tutti Fruiti, Aw Tessuti!